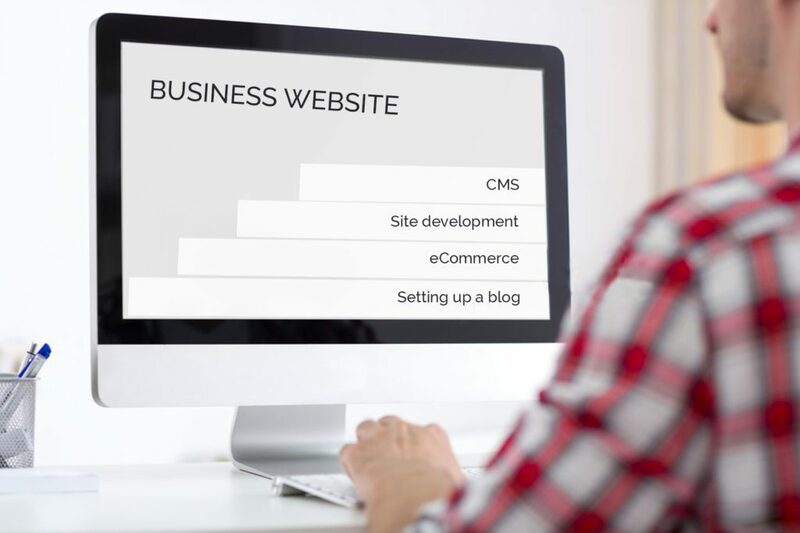 When you’re having a business website designed, it is important that you carefully consider every aspect from two angles in particular: Impact and functionality. The impact of a business website is how distinctive it (and its message) is, whereas its functionality involves the ease with which people are able to find what they want on the website. As soon as a visitor loads your website the first thing that they should see is your business’s value statement. The value statement should let them know what makes your business different (read: better) than its competitors – such as whether it has lower prices, great discounts, high quality, and so on. This will lead to many more qualified leads heading in your direction. If someone visits your business’s website, odds are they’re looking for something in particular such as a product or service, or information or contact details. It is important that visitors are able to find what they are looking for quickly and effectively – which is why you need to test and improve your website’s navigation. When you do, try to make sure the navigation is organized and intuitive, and allows visitors to arrive at the webpages they are looking for with as few ‘clicks’ as possible. When you design a business website, it will be much more effective if you utilize calls to action. This is true no matter whether you own a pest control company or a catering business. A call to action can be anything from signing up for a newsletter to shopping through a product catalog. Make sure to add call to action forms or text throughout your website. This way, page visitors have a reason to stick around. Having lots of nice images and videos as part of your web design is great – but not if it is causing your website to load slowly. Not only will you lose visitors if your website loads too slowly, but it will also affect your ranking on search engines – so it is definitely something that you’ll want to pay close attention to on a business website. To have a quickly loading website, make sure you are using well coded business software as a platform for your business. Assuming you already have a logo or other branding elements, it is important that your web design matches them. Think of your website an extension of your brand and try to use the same color scheme, logo, fonts, and so on. For example, if your business sells tickets with a ticketing software, the logo should have a similar feeling. By matching your web design to your brand strategy it will project a more professional vibe, and also improve the strength of your brand. Because a sizable chunk of visitors to your website are going to be accessing it from mobile devices – you should definitely cater to them. With a responsive design the layout of your website will be optimized to the screen size of the visitor’s device automatically, so it will be able to be browsed just as easily on mobile devices as full-fledged PCs. This is a must for all business websites, but especially so if you own an e-commerce website. As you can see there are numerous areas that you’ll want to look into involving your business website design. It helps if you hire a web designer or web developer Melbourne with experience building business websites, as they will be able to make recommendations and provide you with advice on how to optimize your website’s design. taboo matter but typically people don’t talk about such issues. Yes, I totally agree with what you said. I think that hiring a web designer is great. You can make sure that you are doing the right decision. Thanks for sharing this very informative article.